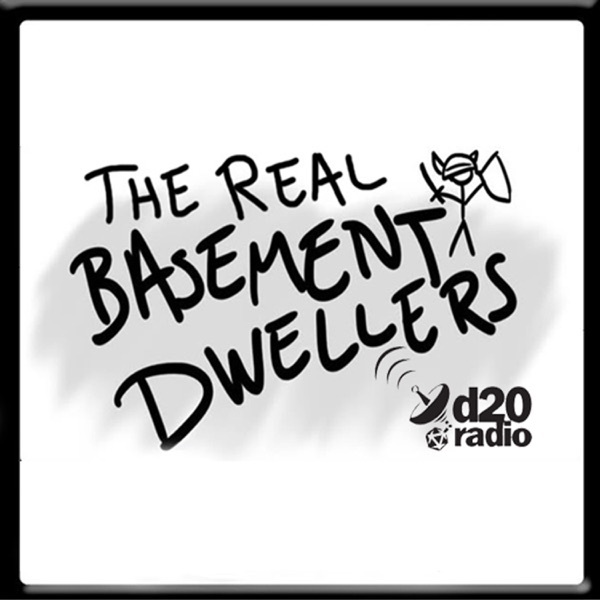 Discover The Real Basement Dwellers Podcast The Real Basement Dwellers 16 – Get Off Our Lawn! The post The Real Basement Dwellers 16 – Get Off Our Lawn! appeared first on The Real Basement Dwellers.